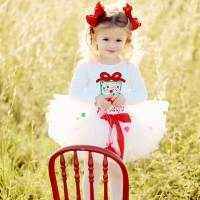 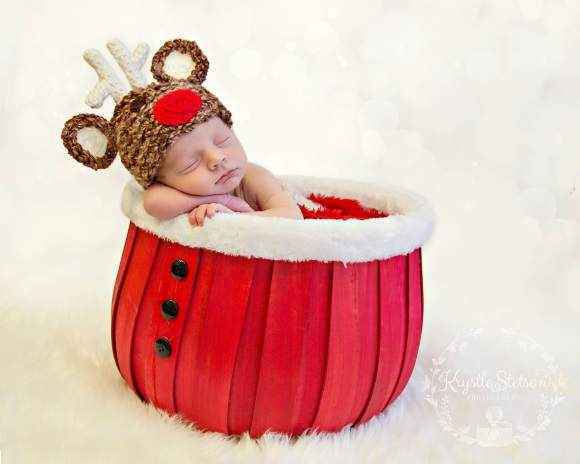 This baby Christmas hat makes an adorable Christmas professional baby photography prop! 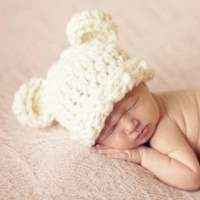 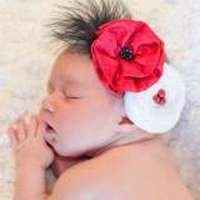 This Christmas hat for babies also makes a cute gift. 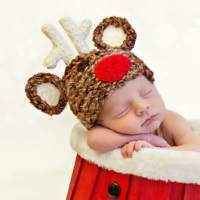 This Christmas hat for babies features a baby reindeer with a mixture of earth tones, accented with cute cream antlers and a big red nose! 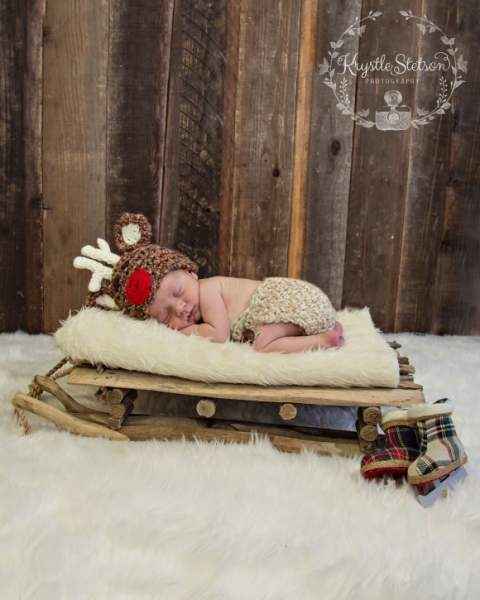 This baby reindeer hat is handmade in the U.S. 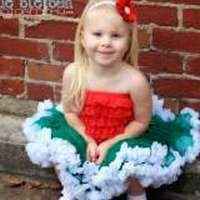 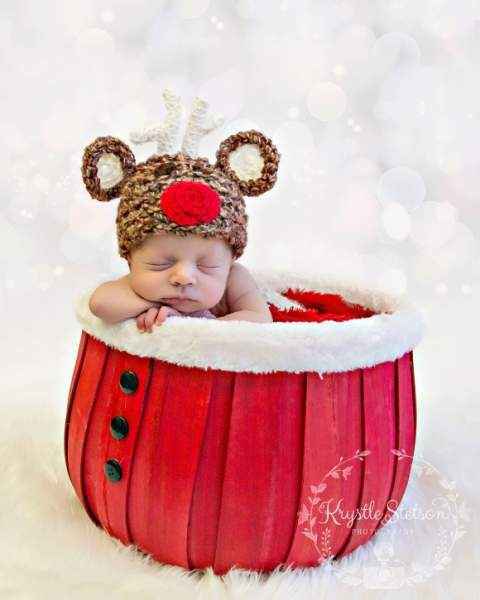 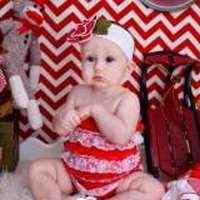 This baby Christmas hat makes an adorable Christmas professional baby photography prop. 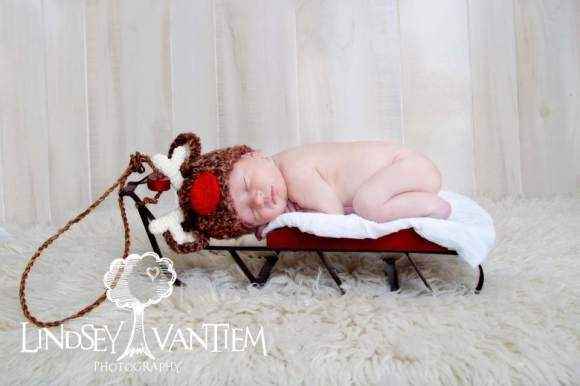 Your Christmas cards will be so cute with your baby in this baby reindeer hat! 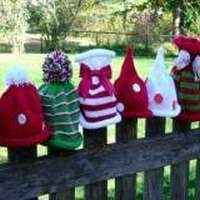 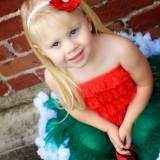 Note: Each baby Christmas hat is handmade individually, and so there will be slight variations from the photos.